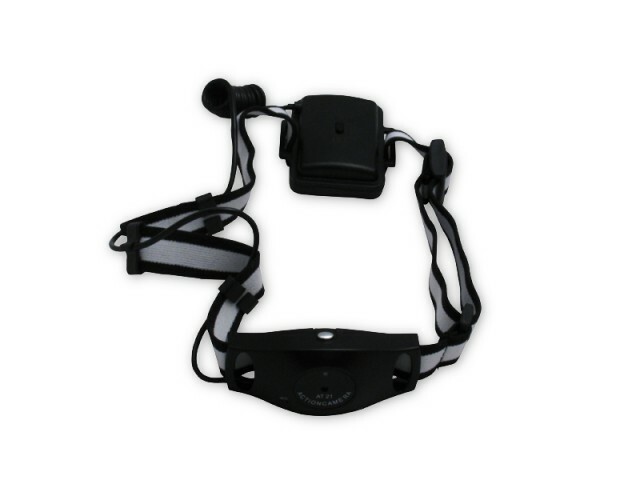 The HeadCam is a light, comfortable, durable camera that straps to your forehead for hands-free recording. This forehead camera takes high quality video and audio at the push of a button, capturing powerful first-person POV. Looking to add a great first-person perspective to your next DIY project? Need video evidence of your latest stunt? Are you exploring the wild, spelunking, or hitting some extreme biking or hiking trails? 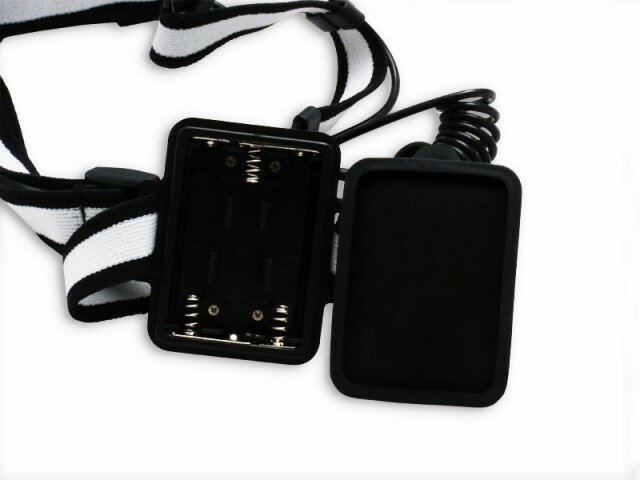 The HeadCam is a head mount camera that was designed for you. An adjustable spandex strap fastens the HeadCam securely and comfortably to your forehead while MicroSD memory stores hours of high quality footage. And unlike most systems in its class, the HeadCam has a built-in microphone to add a soundtrack to your adventures. Simple to operate, water resistant, and durable enough for tough conditions, the compact HeadCam is ready to record your next adventure. Light and Durable: The HeadCam's unique, contoured, lightweight design is comfortable and convenient. The water and dust resistant casing makes the HeadCam ideal to get first-person perspectives of outdoor sports like hiking, horseback riding, and mountain biking. Easy to Operate: With one large, central button on the front of the device to start and stop recording, you don't have to fumble through menu options or thumb through buttons to get the footage rolling. The HeadCam starts up in a flash and stops just as quickly. High Quality Video and Audio: The 1.3 MegaPixel sensor captures 30-frames-per-second video at 640x480 resolution, the perfect size for easy sharing and fast uploading. Plus, crystal clear audio is recorded through a built-in microphone. No Complicated Setup: All HeadCam footage is recorded in .AVI format, easily opened and edited on any Mac or Windows system. Use QuickTime, Windows Media, or whatever program you prefer. You won't need to install any drivers or software to play back and share your videos. MicroSD Memory Cards: The HeadCam records onto MicroSD cards, which are widely available and slide directly into most systems, including Mac and Windows computers. One 2 GB card can hold hours of video, and the HeadCam will accept cards up to 16 GB. USB Connection: The convenient USB port and included USB cord also let you transfer footage to your computer without removing the MicroSD card. 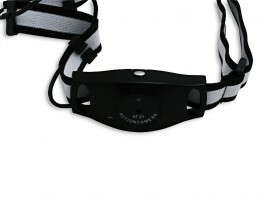 Comfy Spandex Strap: The HeadCam clips securely onto an included adjustable spandex strap that can fasten to your head or anything you want. The one-size-fits-all adjustable strap is strong enough to stay put, but flexible and soft enough to be comfortable when wrapped around your forehead. And don't worry about getting a sweat on – the removable strap is machine washable. Battery Operated: Don't worry about plugging the HeadCam in to recharge it or replacing expensive proprietary batteries. 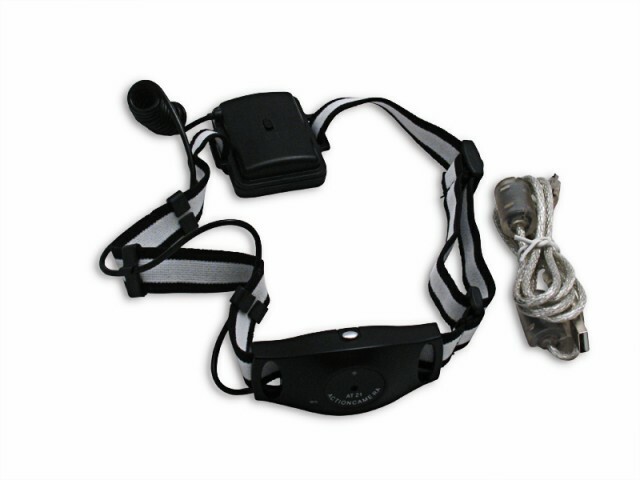 Since the HeadCam runs on 3 standard AAA batteries, you can easily carry along plenty of backups, or pick up more just about anywhere. Resistant to Moisture, Dust, and Shock: The HeadCam was built to handle tough jobs. Its durable body won't be dinged up or slowed down by bumps in the road or dirt in its face. This feature makes the HeadCam a hit with equestrians, cyclists, and high altitude hiking enthusiasts who can't always carry along more sensitive electronics. 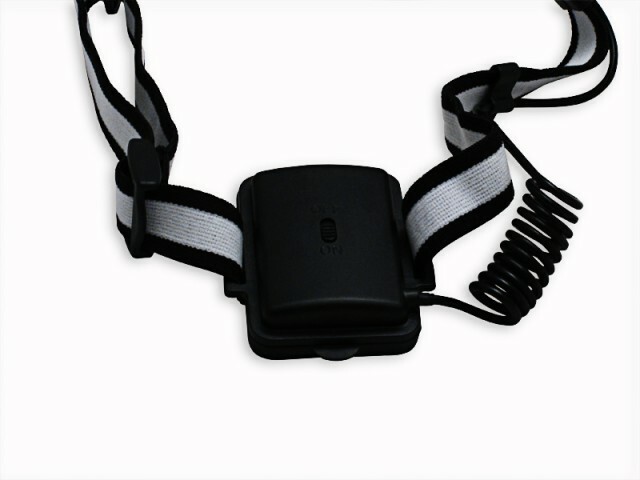 As long as you don't take it scuba diving across the great barrier reef, the HeadCam will serve you well for many years.